Since choral director Dawn Willis founded Bella Voce 10 years ago, the 40-woman auditioned chorus has gained quite a following. Its two concerts a year generally draw full houses. The group has recorded three CDs, and a fourth is due out at its next concert — a 10th-anniversary gala, with performances in Burlington and Stowe this weekend. 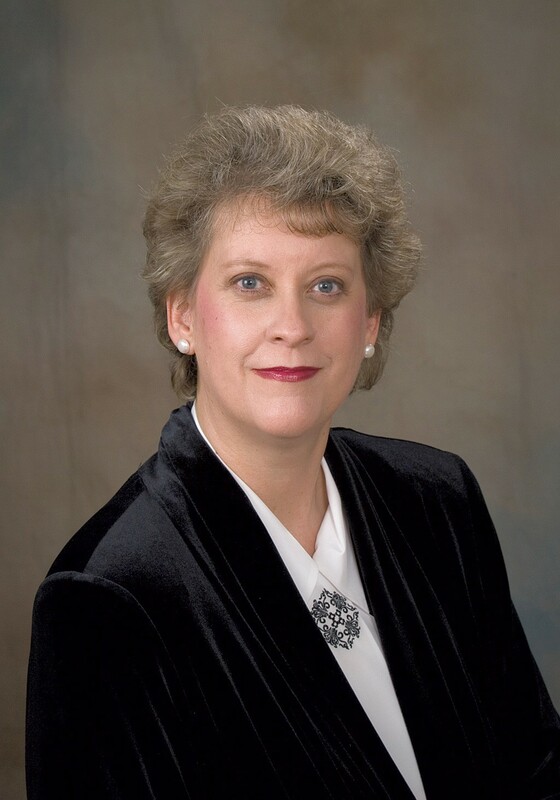 All credit for the group's success is due to Willis' uncanny ability to unite and inspire her singers, according to alto Vikki Day, who has sung in Bella Voce since its founding. Eleven years ago, Day was singing in the Vermont Symphony Orchestra Chorus when Willis, its new assistant conductor under founder-conductor Robert DeCormier, stepped up to run rehearsal. Day noticed her competence right away. Day proposed the idea to Willis during a break and discovered that the experienced choral conductor was already mulling over just such a plan. With DeCormier's support, Willis drew her first converts to the new chorus from the VSO's ranks. She began rehearsals immediately, and Bella Voce performed its first concert three months later. "She keeps this organization moving forward at a very brisk pace," Day comments. "That's not for everybody," she adds. "She does expect a lot from us." Those expectations include fundraising when needed and mentoring aspiring conductors and music educators. According to Willis, 20 young women have participated in the group's mentoring program. Willis has maintained a collaborative relationship with DeCormier, a renowned composer-arranger who is now 90 years old. Bella Voce has performed and recorded a number of his works, including four of his spirituals on their CD Christmas Joy. The new recording, Songs of Hope & Freedom, includes DeCormier's six-movement cantata about the African American abolitionist Harriet Tubman, "They Called Her Moses," which takes up more than half the CD. During a phone call, the ever-ebullient Willis recalls that Bella Voce didn't intend to record that cantata, but, when the group performed it a year ago, "people were in tears." An anonymous donor initiated a recording fund — the project would cost $10,000 — and suddenly, Willis found, "We had this huge outcry. People said they'd love to have a recording." "People just jumped on that bandwagon," confirms Day — partly, she adds, "because they wanted to have Robert's music for women recorded." Among the donors to the new CD are Peter Yarrow and Noel Paul Stookey, the remaining members of the iconic American folk group Peter, Paul & Mary. DeCormier had been the trio's musical director and arranger. 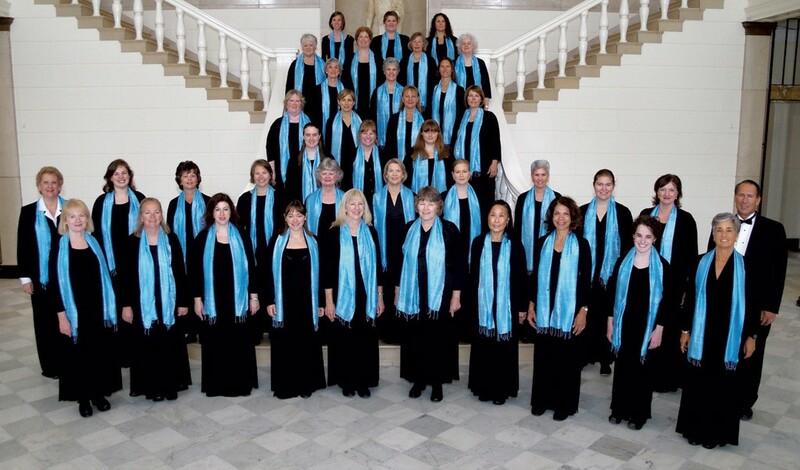 While "They Called Her Moses" will not be performed at the 10th-anniversary concerts, Bella Voce will sing another DeCormier song from its new CD, "Walk Together Children." The composer originally scored the piece for male and female voices; Bella Voce commissioned him to re-voice it for women for the occasion. The group also commissioned a Gloria by University of Toronto music professor Larysa Kuzmenko and a piece called "Women Make the Earth Move" by Lehigh University's Steven Sametz. Willis calls that last one a "very festive" composition for women's voices, percussion and brass. Burlington's Inora Brass Quintet will accompany the group on the piece, which, in an echo of Aaron Copland's famous work, is subtitled "Fanfare for the Uncommon Woman." The women of Bella Voce, meanwhile, are as solid as ever. "To belong to a choir that has done as much as it has in the last 10 years is something else," says Day, who left off singing in the Burlington Choral Society after 12 years to focus on Bella Voce. As for its uncommon leader, she adds, "I don't think anybody could fill her shoes."